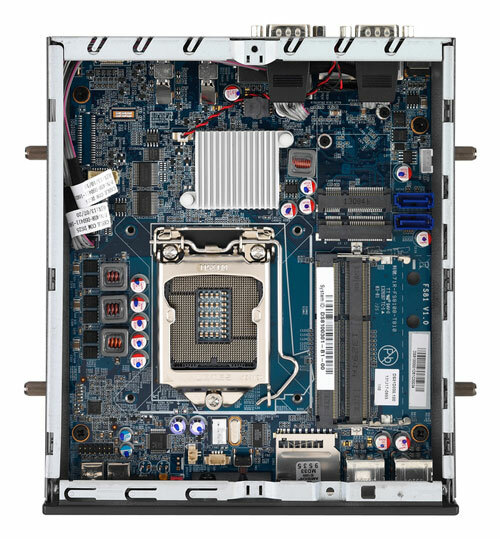 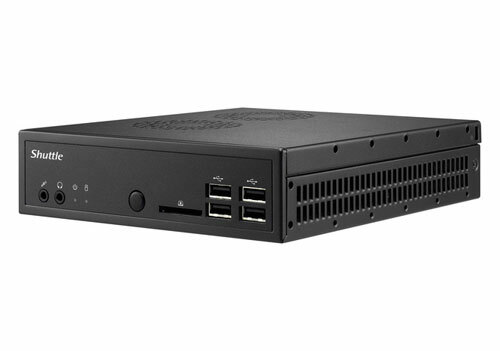 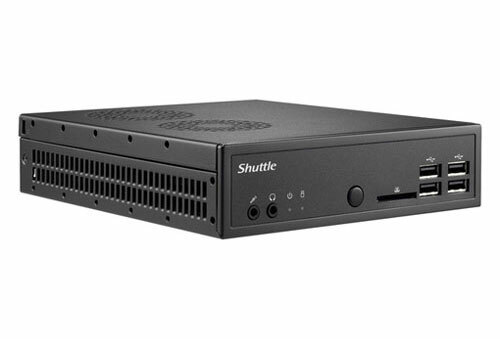 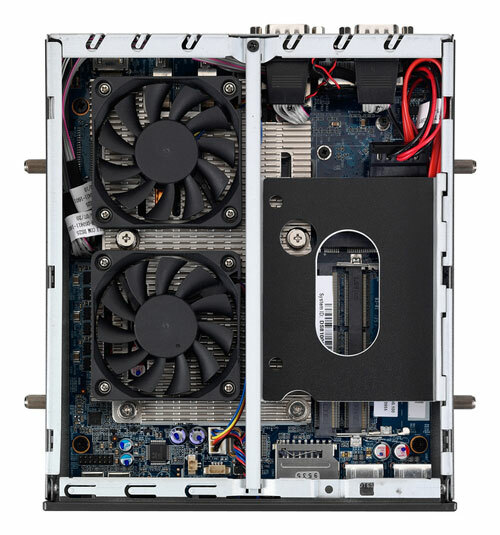 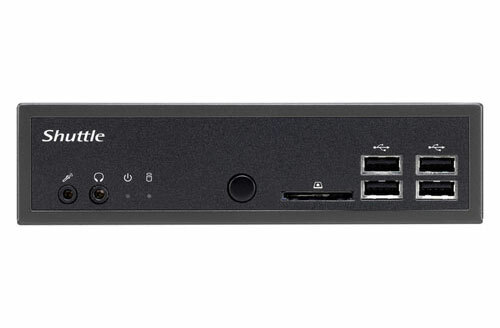 The Shuttle Barebone DS87 is a robust 1.3L Barebone-PC with H87 chipset for Intel LGA1150 desktop processors. 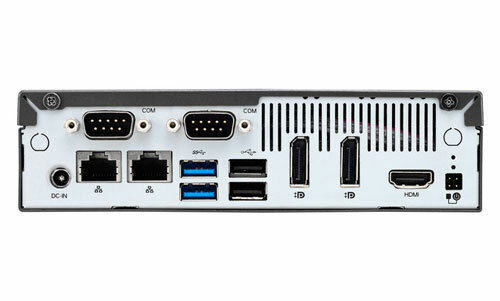 Compared to its DS81 sibling, the DS87 now allows for three displays instead of two to be operated at the same time. 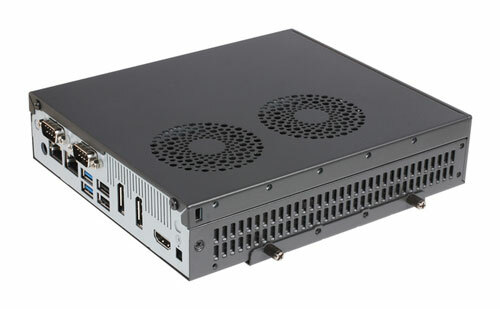 Its slim metal chassis including a VESA mount, versatile connectivity and reliable operation in up to 50°C of ambient temperature make it ideal to be used with professional applications such as Digital Signage, POS, POI, gambling machines, office, healthcare and industry.